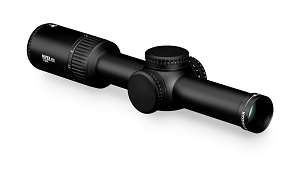 TA33-C-400163. 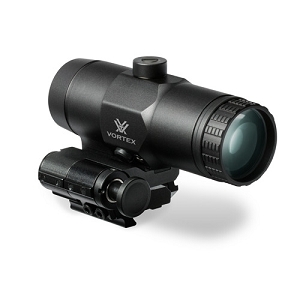 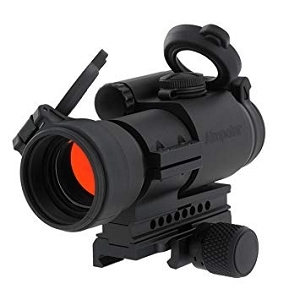 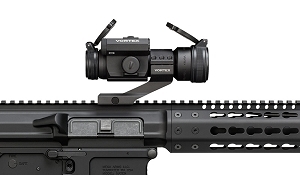 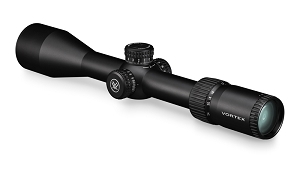 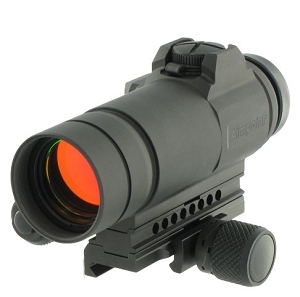 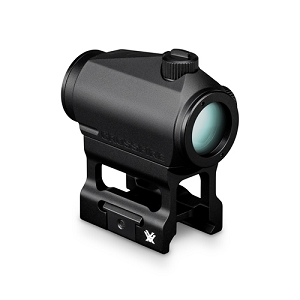 Trijicon 3x30 Compact ACOG® Scope, Dual Illuminated Green Crosshair 300BLK 115/220gr. 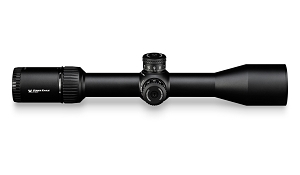 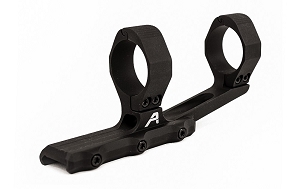 The 3x30 ACOG model is designed for law enforcement and military applications- where the combination of ample magnification, low light capability and long eye relief make the TA33 the Trijicon ACOG of choice. 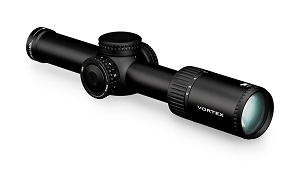 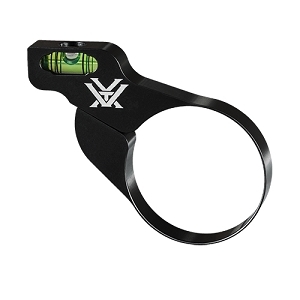 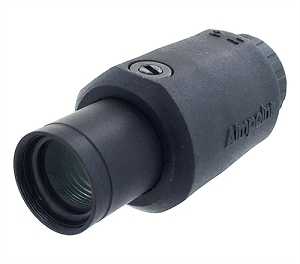 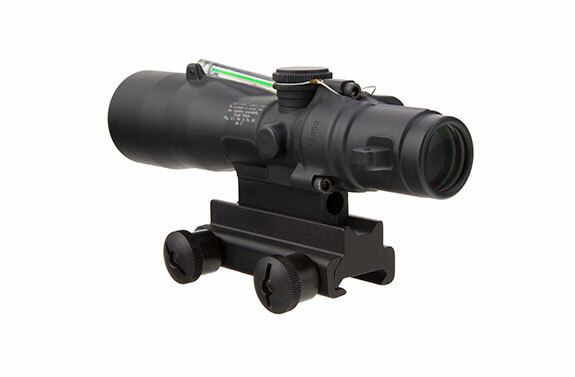 This ACOG scope features Dual Illumination Green Crosshair 300 AAC Blackout Ballistic Reticle for subsonic and supersonic rounds.